Tom "durrrr" Dwan will be taking on Viktor "Isildur1" Blom in a heads-up battle on Full Tilt Poker this Sunday (December 9th). The match, which will begin at 15:00 ET, will see Blom and Dwan square off on four $50/$100 No Limit Hold'em tables. 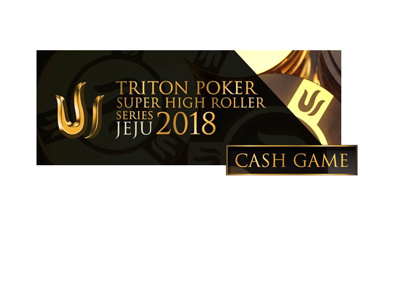 Each player will be putting up $100,000, and the winner will be the player who has taken all of his opponent's $100k. Blom and Dwan will continue playing until one of them has all of the money. Tom Dwan and Viktor Blom famously battled on Full Tilt Poker back in the fall of 2009. Blom ended up clobbering "durrrr", adding more than $5 million to his bankroll at the expense of Dwan. Blom went on an incredible run in the fall of 2009, doing battle against the likes of Dwan, Phil Ivey and Patrik Antonius. Blom and Antonius would end up combining to produce the largest cash game pot in the history of online poker, a record that still stands today. 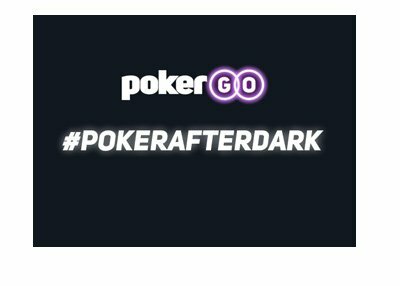 Blom's legendary run on Full Tilt Poker came to an end at the hands of Brian Hastings, but "Isildur1" was able to parlay his heightened status in the poker world into a deal with Pokerstars, and is now one of Full Tilt Poker's "Professionals". 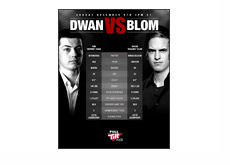 As mentioned, the match between Viktor Blom and Tom Dwan will get underway at 15:00 ET this Sunday.